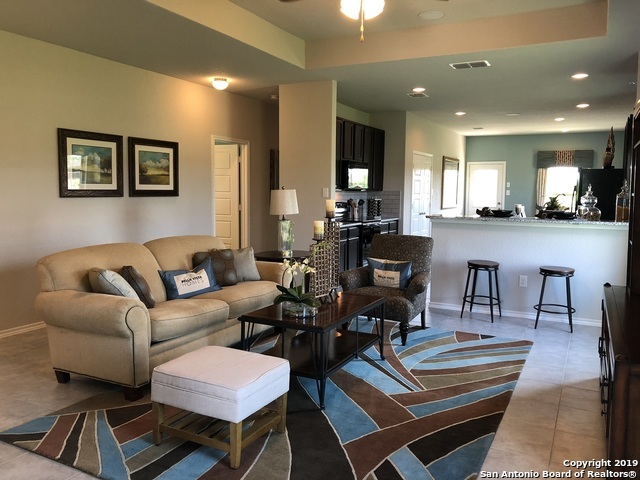 All ACKERMAN MEADOWS homes currently listed for sale in Converse as of 04/25/2019 are shown below. You can change the search criteria at any time by pressing the 'Change Search' button below. "New Bella Vista home in Ackerman Meadows! Fulton plan 2175qft. This amazing two-story home has amazing features including the master bedroom downstairs and a gameroom. The kitchen is equipped with 42 upper cabinets, granite countertops, and tile backsplash. Expect to see tile flooring in all wet areas including the family room. The master bedroom has a tray ceiling and a beautiful bay window, adding the perfect space for a sitting area. This home is complete with a covered back patio." "New Bella Vista home in Ackerman Meadows! 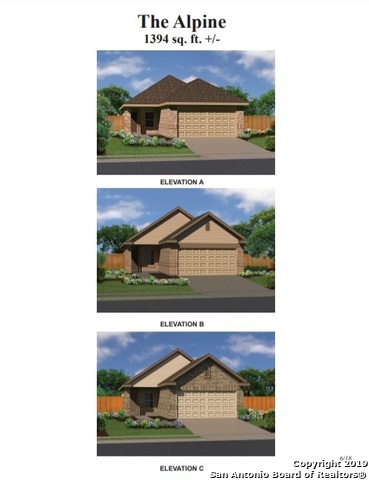 Fulton plan 2175qft. This amazing two-story home has amazing features including the master bedroom downstairs and a gameroom. The kitchen is equipped with 42 upper cabinets, granite countertops, and subway tile backsplash. Expect to see tile flooring in all wet areas including the family room. The master bedroom has a beautiful bay window, adding the perfect space for a sitting area, and a tray . This home is complete with a covered back patio." 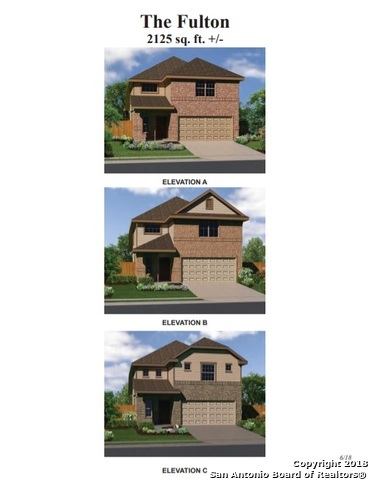 "New Bella Vista (Model) home in Ackerman Meadows! Belton plan 1571sqft. This cozy one story home has an amazing layout with the perfect amount of space. Kitchen includes granite countertops, 42 upper cabinets, and tile backsplash. Master bedroom has a beautiful bay window and a tray ceiling. The family room has tile flooring and a tray ceiling. Tile flooring is all wet areas including the family room. This home is complete with water softener pre-plumbing, a covered back patio & 5' addition to t"
"New Bella Vista home in Ackerman Meadows! Alpine plan 1427sqft. This beautiful one story home is open and spacious. The grand kitchen features granite countertops, 42 upper cabinets, and upgraded tile backsplash. The master bedroom has a tray ceiling and a beautiful bay window that is perfect for a sitting area. Expect to see tile flooring in all wet areas including the family room. This home is complete with a covered back patio."